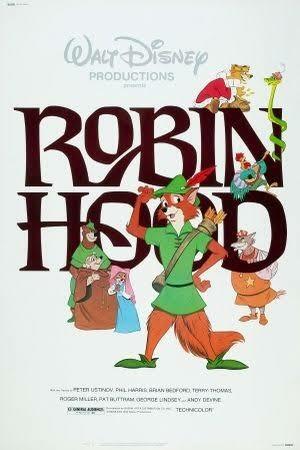 The first movie I ever watched. It was at the theatre, with my Dad and I was four years old. Aaaww that's awesome and what a sweet memory. Ohh, that is one of my favs as well!! Eeeeee! !